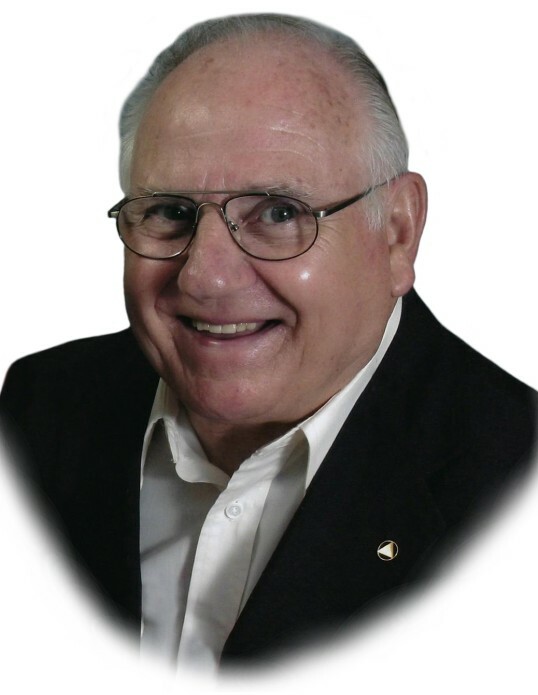 David L. Tyjeski, 81 years of age, passed away Sunday March 17, 2019 at his residence. Born in Lakewood, Ohio on November 6, 1937, he was the son of the late Eugene and Edith (Griffith) Tyjeski. A lifetime Mantua area resident, Dave graduated from Crestwood High School in 1956. In his youth, Dave worked at Tyjeski Motors in Ravenna until 1958, following which he had been employed at Martin Motors. He then was employed at Chrysler Stamping Plant in Twinsburg, retiring in 2005. He was an avid car enthusiast and a very proud member of AA since 1974. His warm contagious smile will always be remembered by family and friends who came to know Dave. He is survived by his children Dale Tyjeski of Mantua, Laura (Michael) Hagy of Canton, and Kim Tyjeski Wisconsin; his grandchildren, Adam (Brittany) Tyjeski and Nicole Hagy; and great-grandchildren, Emerson and Sawyer. Preceding him in death was his son,Donald Tyjeski in 1999, his sisters, Jean Schuur, Betty Bamford, Shirley Stranke, and his wife ChrisTyjeski in 2017. Calling hours will be Friday from 4:00 P.M.-7:00 P.M. at the Green Family Funeral Home & Crematory Service, 4668 Pioneer Trail at the corner of St. Rt. 44, Mantua, Ohio 44255, where his funeral service will take place Saturday March 23, 2019 at 10:00 A.M. Final resting place will then follow at Sunset Memorial Park, North Olmsted, Ohio.